This project is ELM's first construction work executed outside UAE. It is renovation and refurbishment of 4 floors including basement of main building and 2 floors plus basement of annex building of existing H.H. 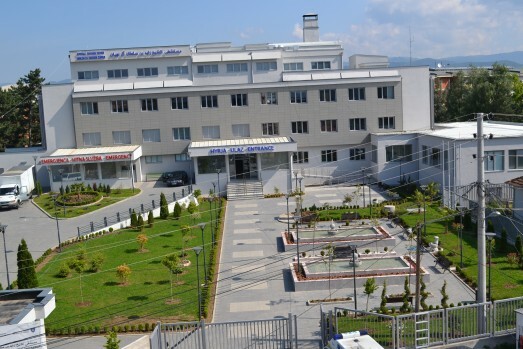 Sheikh Zayed Bin Sultan Al Nayhan Hospital in Vushtrri, Kosovo. 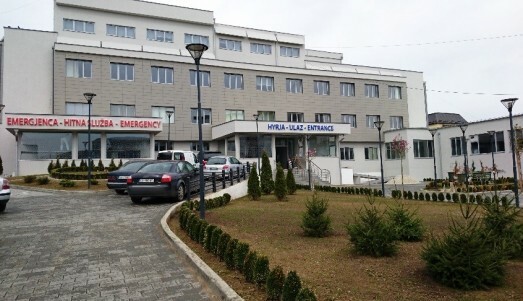 The renovation was completed and handed over in 2015.